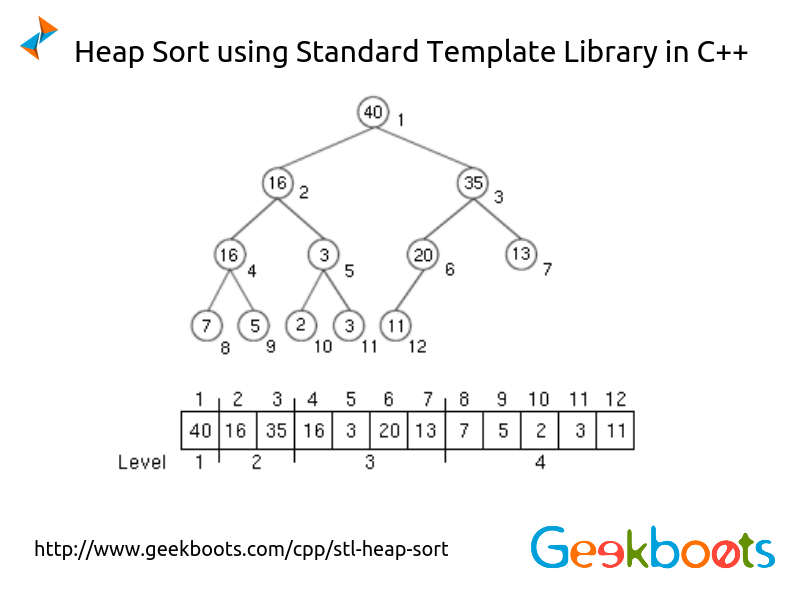 Heap sort is one of the comparison base sorting algorithm. 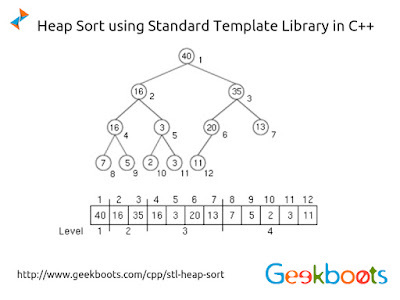 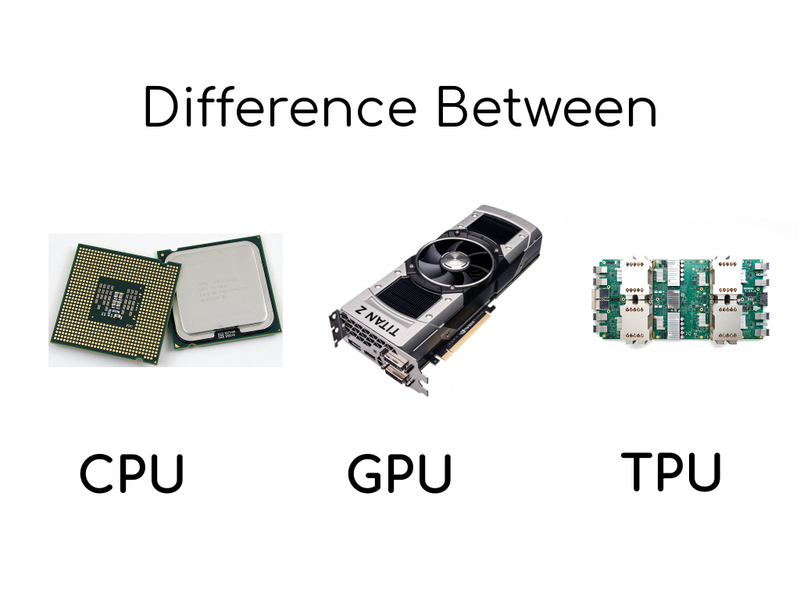 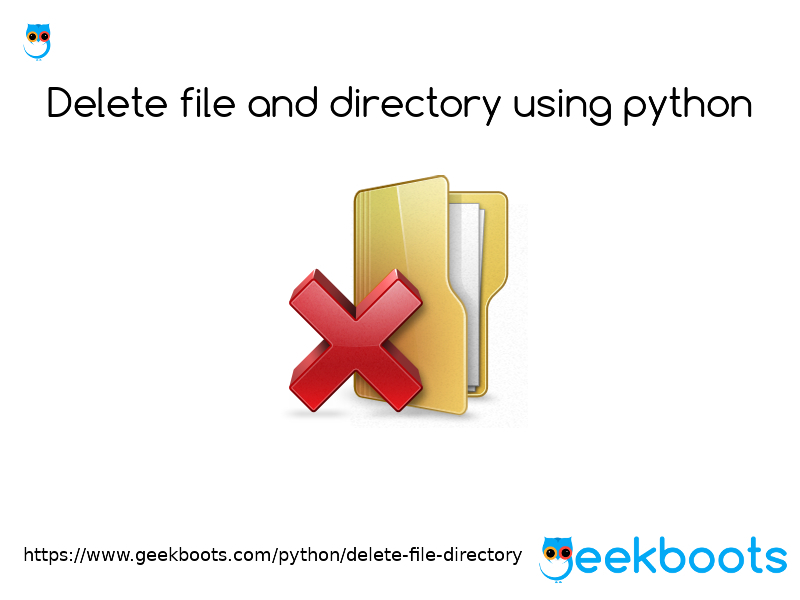 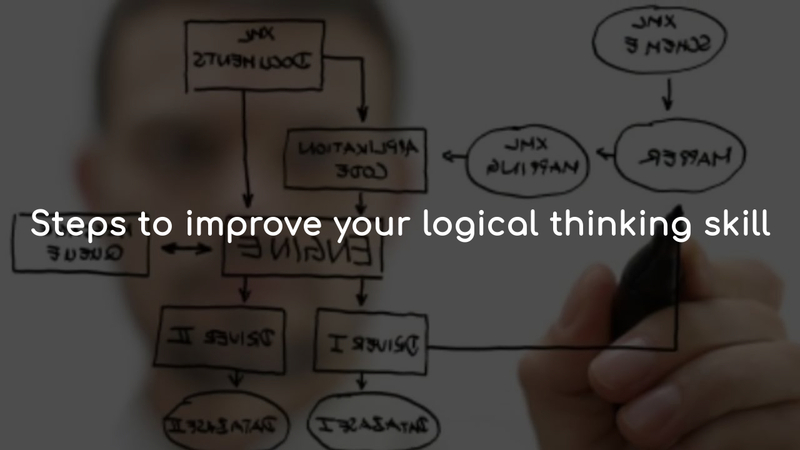 It divide data into two part and store in sorted heap data structure to perform sort. 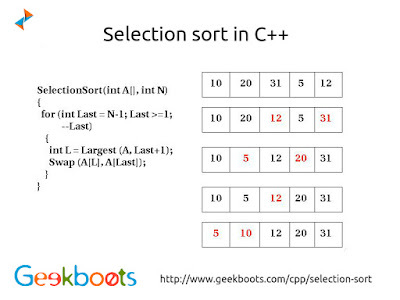 In C++ there have two functions, make_heap() - use to create heap data structure and sort_heap() - to sort heap data.